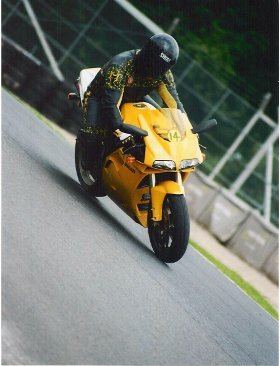 www.ridertraining.biz was established in the 90's with the sole aim of providing the highest quality of rider training. 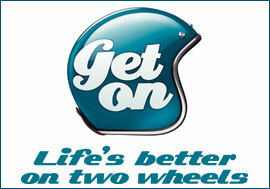 We do NOT do any other form of training but are dedicated solely to rider training. We do NOT teach car or HGV driving. We do NOT sell bikes. We do NOT sell clothing or accessories. WE NEVER TRADE OUT OF THE BACK OF A VAN! 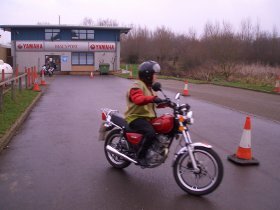 We have a dedicated safe off road site for training with full facilities including a toilet and coffee machine and a warm comfortable area to relax in and a purpose built training room. We use the same test centre for all our practical tests and we have one of the highest qualified instructor teams in the UK. We NEVER have more than 2 customers to an instructor. 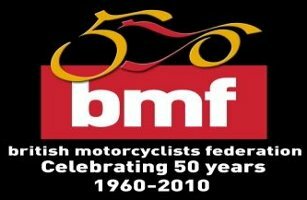 The company is run by Simon Horwood an ex RAF pilot and lifetime motorcycle enthusiast whose passion for bikes just leaps out at you! 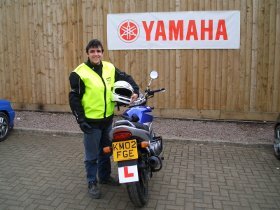 Simon is one of the UK's most qualified instructors as he is not only CBT and Direct Access qualified but he also holds the RoSPA Diploma in Advanced Riding Techniques, a City and Guilds Adult Education Certificate, a BTEC in Advanced Motorcycle Instruction, IAM Advanced Rider as well as being a BMF Advanced Motorcycle Instructor. 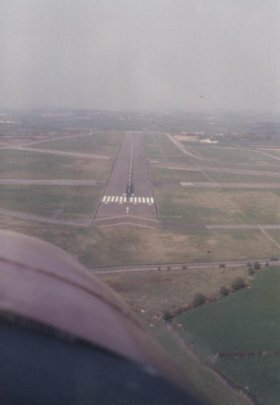 Simon has also featured in the national press on a few occasions. 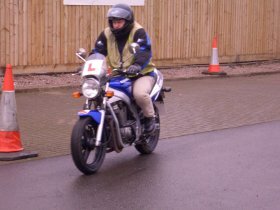 We pride ourselves on our standards of training whilst at the same time offering unbeatable value for money; a customer doing a 5 day Direct Access course and making use of the 125cc bike at the end of his training day can easily clock up over 40 hours of riding - that's £12/hour!! Our success rate is one of the best and we aim to keep it that way so we do apologise if the waiting time particularly in summer is too long for you to wait - BOOK EARLY!! 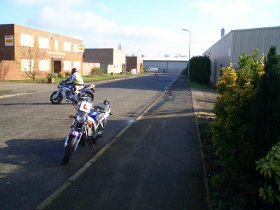 We also supply training to other local businesses and have provided support and training for Northamptonshire Borough Council for their rider improvement scheme.